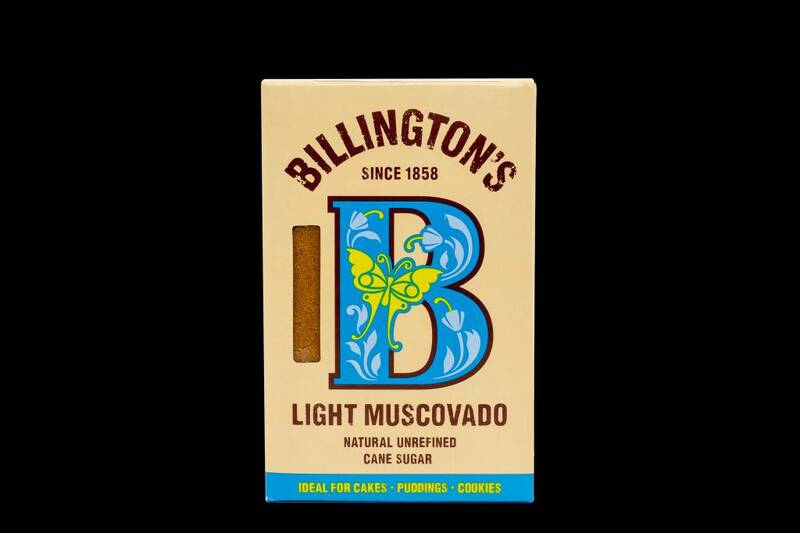 Home » Muscovado Light "The espresso sugar"
Unrefined sugar from Mauritius. Ideal for espresso and cappuccino. The lighter, not so strong, variant of muscovado. 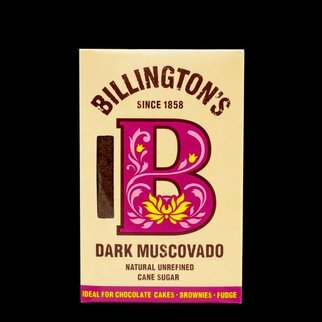 The muscovado sugar comes from the island of Mauritius . It is a very dark, unrefined, wet cane sugar.